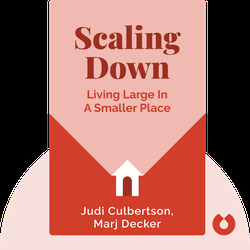 Scaling Down (2005) will help you understand the impulse to accumulate more things than you actually need, and why, once you’ve acquired those things, you don’t want to let them go. 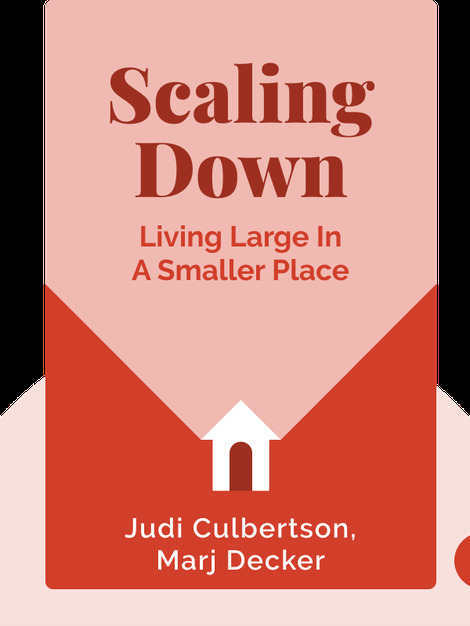 With a helpful step-by-step guide, it provides effective strategies for scaling down and learning to live with less. Judi Culbertson is an expert in organizing – so much so that she leads seminars on how to declutter one’s life. She is also the author of Traveling Light. Marj Decker is the CEO of Time is Priceless, a company based in Denver that helps people scale down to live a simpler life.